bubaidas Junior Developer Asked on February 22, 2017 in PHP. 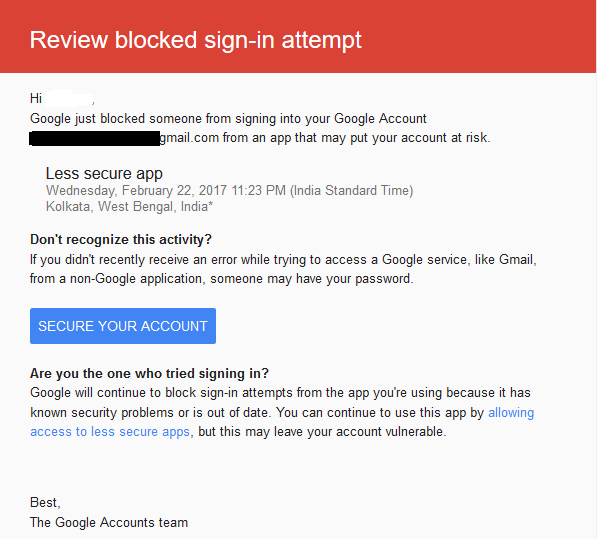 If you are using gmail id you have to turned on the access for less secure apps.Otherwise you’ll not get the email. Rudradeep Senior Developer Answered on March 6, 2017.